Lenovo has attempted to straddle the gap between an ultra-portable and desktop-replacement laptop with the IdeaPad U450p. Unfortunately, the results aren't that successful. Although it offers long battery life, it's not small or light enough to be a comfortable machine to use on the road, and it doesn't have the CPU or graphics power to cut it as a desktop-replacement laptop. 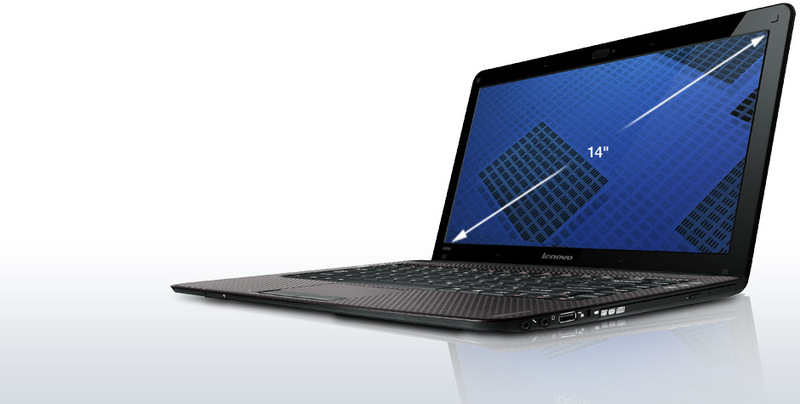 The U450p is a sensible choice for consumers searching for a thin-and-light notebook for home use and entertainment. It's very portable, though its battery life is disappointing compared to competing notebooks. The build quality is about average for a consumer notebook. The keyboard has excellent tactile feedback and the touchpad is easy to track on. The screen is clear and bright but should have a higher resolution for improved usability. Overall we find little to complain about and a lot to like, though nothing to get too excited over. With notebooks, as with any kind of mobile technology, trade-offs are the norm. You may have to choose between portability versus game performance, speed versus battery life, or price versus features. The Lenovo IdeaPad U450p ($949 in the model we tested, designated sub-model 33892GU) attempts to straddle the fence by pairing a battery-friendly Consumer Ultra-Low Voltage (CULV) processor with a discrete graphics chip. Want a 3D-graphics boost, but don’t want to sacrifice much battery life, portability, or money? This could be the right laptop for you. The Lenovo U450p is a thin, well built, fully featured CULV laptop ideal for consumers looking for a balance between performance and portability. At the price-point, the U450p is competitive with similar systems (i.e. 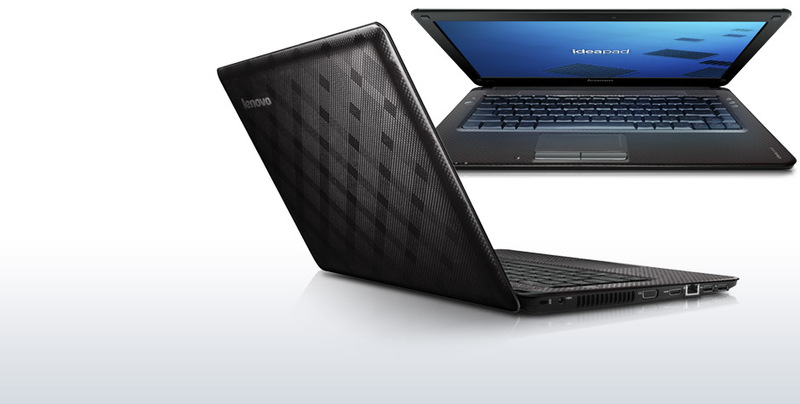 the Dell Inspiron 14z and Dell Studio 14z), and probably has them beat on styling and thinness. Heavy users of the web, office software and multimedia will appreciate that they can roam with a machine able to handle basically anything thrown at it. A great all-round CULV laptop and even includes a built-in optical disc drive The Lenovo IdeaPad U450p is a strong proposition. While performance and build quality are good, there's also the inclusion of an optical drive – relatively rare in a CULV laptop – which will prove a selling point for some. The Lenovo IdeaPad U450p is a decent CULV laptop with good power and the bonus of an included optical drive. It's not the cheapest machine, but it is certainly worth a look.